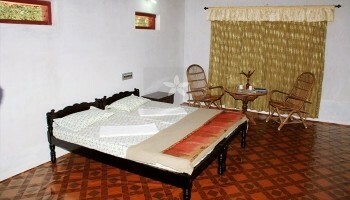 Aashwas Homestay located at Trikkaipetta, Wayanad which has well maintained independent double rooms. It provides modern facilities like Tasty Kerala (South Indian) Food, Playground and tennis court, Ayurveda – body massage, Internet facilities, Ample Car Parking, Laundry Service. “Aashwas” – as the name signifies is that the right choice to take rest for recuperation. 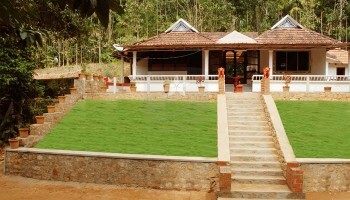 “Aashwas” is within the lap of Great Nature of Wayanad. 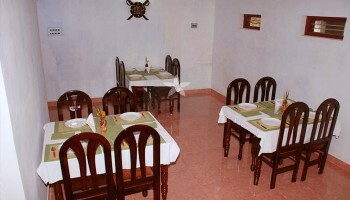 “Aashwas” where service is family oriented, personalised and caring and always fresh. 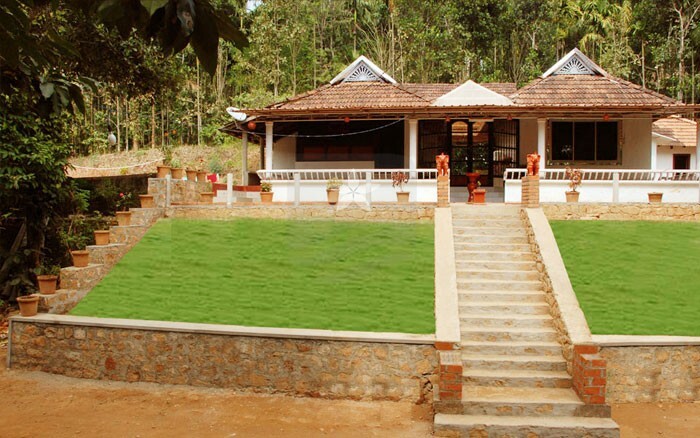 “Aashwas” is located amidst the lush green hills. 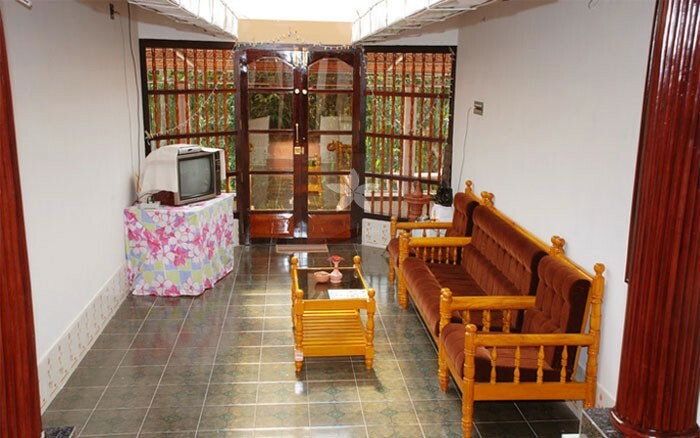 If you are planning a refreshing holiday in the mountains then ours is the right choice for you. The serenity of the place together with family oriented ancient accommodation; fine and personalised dining experience create your stay memorable and worthwhile. 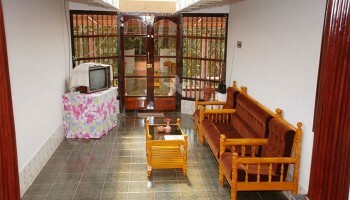 1) Well maintained independent double rooms. 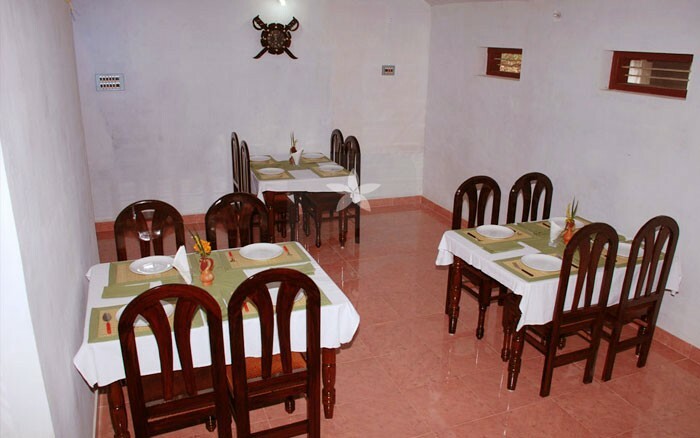 2) Unmatched personalised homely service. 3) Tasty Kerala (South Indian) Food. 4) Play ground and tennis court. 5) Ayurvedic – body massage. Soochippara Waterfalls, Kanthanpara waterfalls, Chembra Peal, Edakkal Caves, Pookkkot Lake, Banasura Dam, Muthanga Wild Life Sanctuary.